Despite the volatile and cyclical nature of shipping industry, the idea of widespread freight hedging as used by commodity traders is relatively new (going back not much more than a decade). Shipping freight derivatives have the potential to limit freight rate risk of the dry-bulk and wet-bulk sectors. The volatility of freight rates, constitutes a major business risk towards shipowners and charterers (traders). For the party hiring a vessel for transportation, higher freight rates leads to higher costs. For the shipowner, lower freight rates amounts to less profit from hiring out vessels. Hence freight derivatives provide a real benefit to parties involved, making risk management cheaper and more effective, when compared to other traditional methods of limiting the exposure as a time charter, where shipowner was bound to leave ships to the full disposition of a charterer, what prohibited him to profit from any advantegous spot market opportunities and where time charterer had to face operational risks implied by charter party agreement. Hence both commodity traders (as charterers) and shipowners, can focus on their respective domain and at the same time manage the risk through the separate, paper trade market. This solution is also more cost effective because of the relatively low fees charged by brokers on this market (when compared to shipbrokers) and the easiness of getting out of position when compared to leaving a physical position. Naturally in paper freight hedging there is no physical settlement, the difference on the taken positions is paid out in cash. For dry-bulk market voyage-based contracts are settled on the difference between the contracted price and the average prevailing value of the route selected in the index over the last seven working days of the settlement month. Time-charter-based contracts are settled on the difference between the contracted price and the average index value over the calendar settlement month. 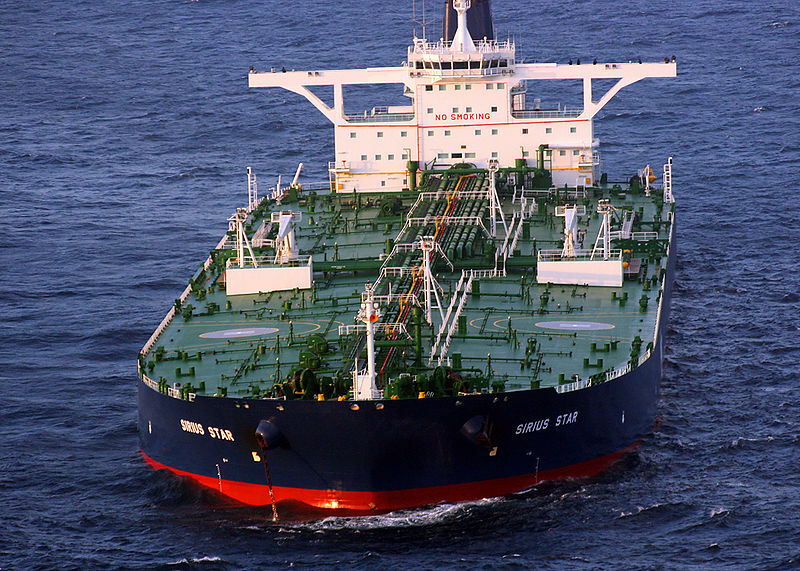 For tankers settlement takes place at the end of the month where the fixed forward price is compared against the monthly average of the spot price of the tanker route selected. Not only trading houses, employ freight hedging as a tool, but also oil refineries, when taking into consideration their cash-flow management. However according to different sources commodities trading companies occupy up to 40 % of the whole market, so even more than pure financial players. Market participants have to disposition following types of products: OTC and cleared freight forwards, exchange-based freight futures (traded on NYMEX and Oslo based IMAREX) OTC or cleared freight options. So let’s speak a little bit about forwards. Forward Freight Agreement (FFA) are Contracts for Difference between a seller and a buyer to settle a freight rate, for a specified quantity of cargo or type of vessel for one or a combination of the major trade routes of the dry-bulk or tanker sectors. FFAs are custom made what only increases their popularity. In case of FFA as in case of other OTC instruments parties are bound to accept their credit risk. The facilitators are major shipbrokers and financial entities (icluding investment banks). Once again, what is worthwile to remember, OTC gives a lot of flexibility to participants, to draw contracts according to their changing needs and changing business environment. Indices comprising freight rates and reflecting their fluctuation across dry bulk spot voyage and time-charter rates are being used as underliers in FFAs. Here we speak of Baltic Panamax Index, Baltic Capesize Index, Baltic Supramax Index and Baltic Handysize Index. 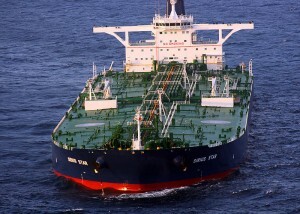 In case of wet bulks underlying indices are: Baltic Dirty Tanker Index and the Baltic Clean Tanker Index. Routes included in the indices are numbered. Vessel size, cargo, route description and weight assigned to the route reflecting its importance in freight market at time of construction of the index are specified. Vessel size is measured in deadweight tonnes and comprises of cargo, bunker, lubricants, water, food and crew. Shipowner is paid in case of voyage charter in US dollars per ton, to get a cargo for a trader from point A to point B. Time-charters are paid in US dollars per day, shipowner is paid every month or twice a month. He operates the vessel under direct instructions from the charterer.